www.europdx.eu is edited by seeding science SPRL (Rue Alfred Haulotte 30, 1342 Limelette, Belgium), subcontracted by the EurOPDX members for all project management and communication aspects of the Consortium. In accordance with the laws currently in force, the presentation and content of the website www.europdx.eu are the property of seeding science SPRL or of third parties having provided their consent for use by seeding science, in particular EurOPDX member institutions. All reproduction, use and/or modification made, be it whole or in part, without the prior written permission of seeding science SPRL and/or EurOPDX member institutions, is liable to constitute an infringement of copyright. 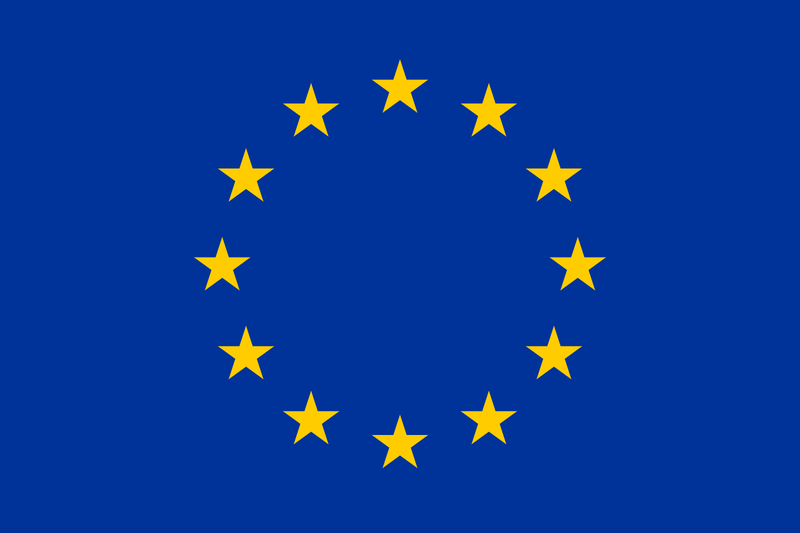 Logos, drawings, photographs, images, texts, video sequences, with or without sound, and other documents posted on the current internet site are subject to industrial and/or intellectual property laws in the name of seeding science SPRL or of third parties having provided their consent for use by seeding science, in particular EurOPDX member institutions. As such, any reproduction, representation, adaptation, translation and/or transformation, be it whole or in part, or transfer to another site are prohibited. We aim to ensure that all information we maintain is accurate, current, and fit for the purpose intended. However, it does not constitute legal or other professional advice. Neither the EurOPDX consortium nor its member organisations are to be held responsible for any errors or omissions, or for the use of- (or results obtained from the use of-) any information provided. This site may contain links to other websites maintained by parties other than seeding science SPRL, in accordance with their prior consent. The linked sites are not under the control of seeding science SPRL who shall not be liable for their content, their performance, or any changes or updates made after the shared link has been published. seeding science SPRL is providing these links only as a convenience, and the inclusion of any link does not imply endorsement by seeding science SPRL of the site or any association with its operators.